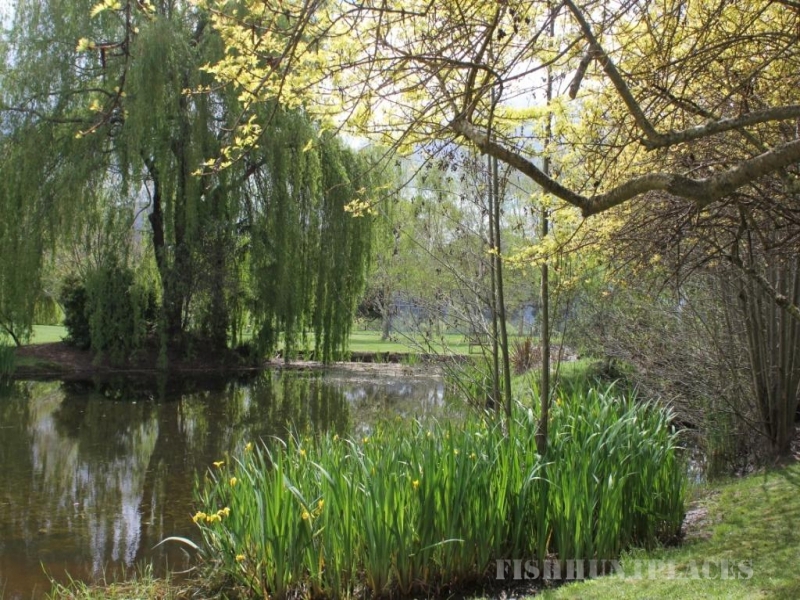 For those wishing to combine adventure with their fishing, Motueka Fishing Lodge uses Reid Helicopters to access the remote wilderness rivers the region is famous for. These include the Mokihinui and the Karamea and its tributaries the Crow and Roaring Lion, which are accessible by helicopter. For those who wish to access water that are difficult to walk to, a rafting trip can be arranged. 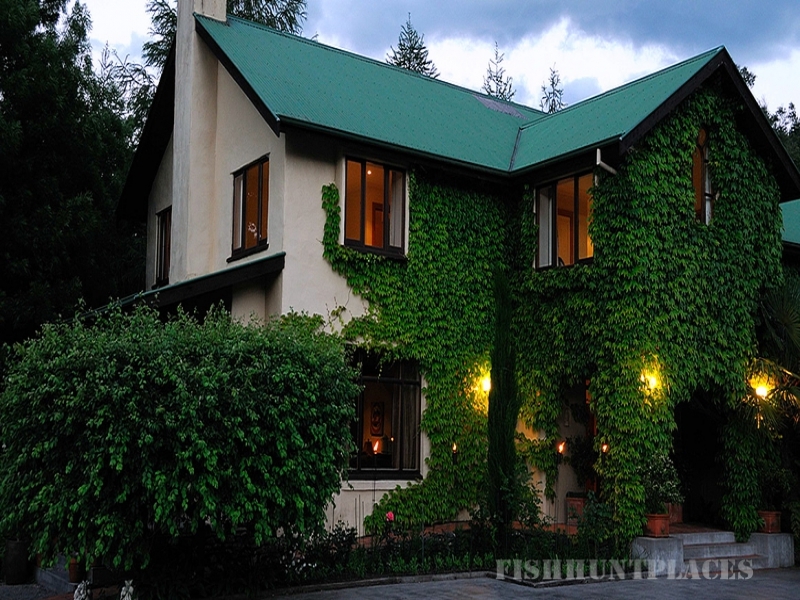 With 30 years of history Motueka River Lodge has access to the regions finest fly fishing guides, and pride themselves on having the best in the industry. 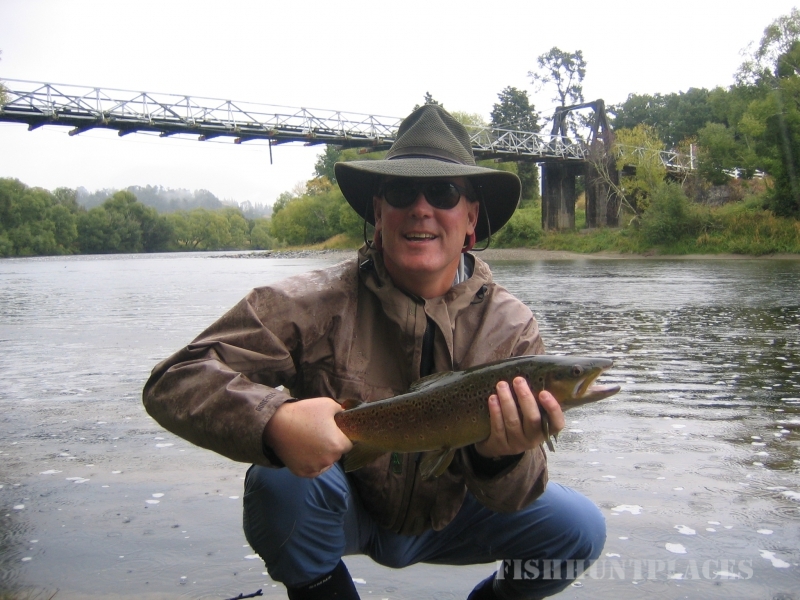 They will select a fly fishing guide to suit each anglers needs - whether they are a novice just starting out, someone wishing to perfect their casting skills or an angler eager to stalk that trophy trout, they will select a fly fishing guide to make sure your day is exciting, enjoyable but most of all a truly memorable experience. 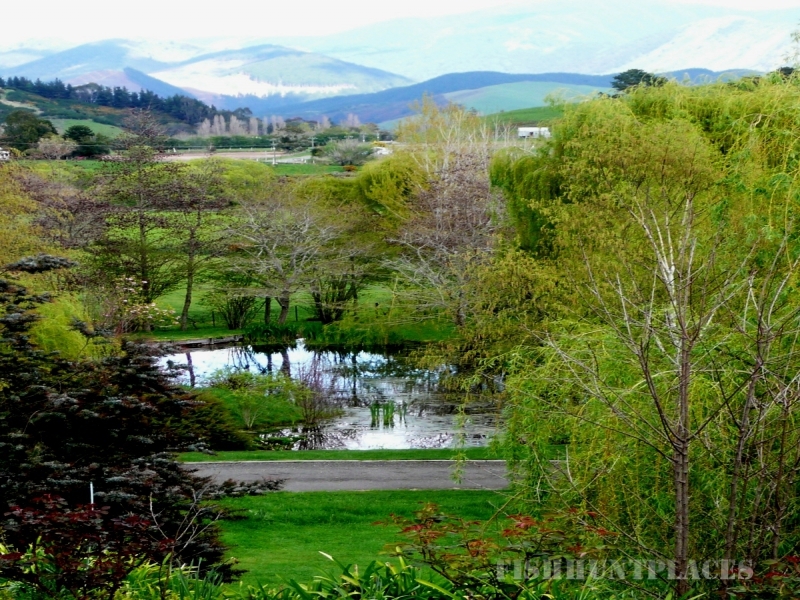 Motueka River Lodge only uses guides that are full members of the New Zealand professional Guides Association (NZPGA).